Sea level has changed by up to 300m through geological time. These fluctuations, caused by plate tectonics and convection in the Earth’s mantle, have created vast sedimentary basins and associated resources such as petroleum, natural gas and coal. Data from three recent cruises on N.O. L’Atalante are used in collaboration with AGSO to use backscatter and bathymetry data for seafloor classification, and to reconstruct the tectonic and sedimentary history of selected areas, also based on 3.5 kHz, seismic reflection, gravity and magnetic data. 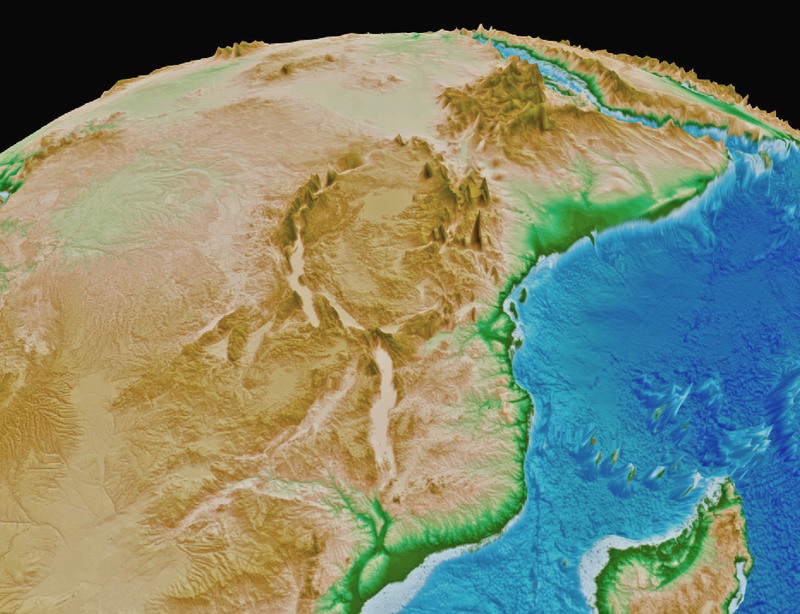 The Mid-Cretaceous seafloor spreading pulse: fact or fiction?